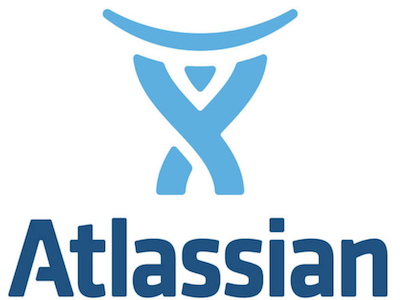 You are a teacher or student at a university and want to gain practical experience working with Atlassian tools? 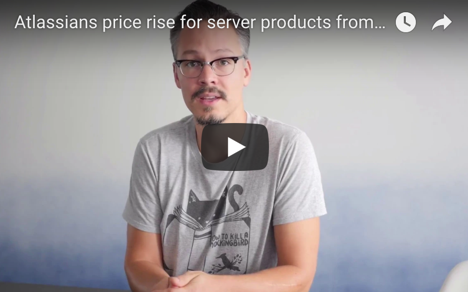 Atlassian offers you the opportunity to use numerous products with the Classroom License – free of charge. All you have to do is submit an application. 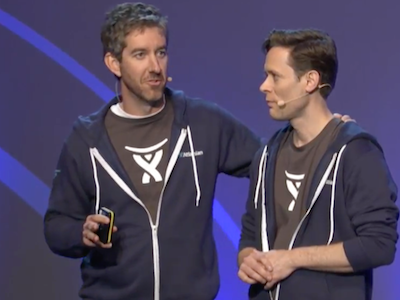 Why use Atlassian tools in your project? For budding software developers in particular, using Atlassian products during their studies is a great way to start working early on with tools designed for use in professional enterprises.